Elevate your lifestyle with SIS Sintra! SIS (South India Shelters Pvt. 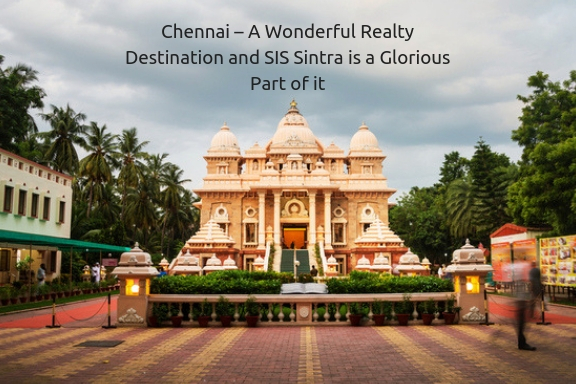 Ltd) developers have launched SIS Sintra, a new residential project in Kolapakkam, Chennai. It is a beautiful project spread over acres of prime land. It has a unique Portuguese architecture that looks magnificent. The project has a contemporary design with high quality architecture, pleasant landscape that craft personal stylish living. The apartments layout is well plannedwith wide balconies and large windows, which provide ample natural sunlight. This residential project has 1 BHK, 2 BHK, and 3 BHK residential apartments ranging from 662 sq. ft. to 1358 sq. ft. SIS Sintra price is affordable in all segment. The location offers calm and serene surrounding, best for peaceful living and easy access to all basic amenities and services that supports quality life. The project unique features comes in likewell-planned layout for good lighting and ventilation,podium level garden, service lift in each block, 24-hours security, centralized gas pipe system, kids’ play area, 24-hours power backup for lift and common amenities. SIS Sintra Kolapakkam is close proximity to the recently announced 250 acres commercial hub consisting of malls, hotels and schools.The heartwarming homes are smartlycrafted with all modern technologies.The walls finishes are with premium quality anti-fungal and anti-fading paint.The modern homes has a kitchen withceramic tiles with stainless steel sink and tap with polished granite counter top. Bathroom fittings are in western type water closet and shower rose with hot and cold mixer. Teak wood framed doors, bedroom doors are with American molded doors with hardwood frame, living and dining area have floor furnishing with vitrified tiles and skirting, modular electrical switches, all these gives an immense luxury home that add to your lifestyle. The project is in close proximity to leading IT / ITes companies. It is a smart investment option that has close proximity to top CBSE schools, train stations and bus stops. It has a number of prestigious colleges like SRM, Crescent, Tagore, Valliammai, Sri Ram, Dhanalakshmi Engineering colleges, etc. in its vicinity. A number of multi-specialty hospitals including SRM, Hindu mission and more are located near the project. Kolapakkam in Chennai is the fastest growing site in terms of infrastructure development.SIS (South India Shelters Pvt. Ltd) is known for their commitment, honesty and reliability. The real estate development company was established in 2002, and has launched a number of residential projects with modern amenities and features at a reasonable price. Its latest offering the SIS Sintra Chennai is one of the most sought after projects in the area. It offers excellent facilities in an affordable price. So book your home today! Established in the year 2002 South India Shelters Pvt Ltd soon proved itself as a force to recon by. Incorporating the latest technology, the developers aim to create affordable residential projects in various cities of the country. The highly reliable young as well as experienced team of the SIS Group encourages better planning and execution of the project. They have garnered various necessary expertise in the realty industry through the development of specialised projects of various fields. They endeavour to understand their customer and passion for excellence makes the builders unique and highly reliable. Their rigorous quality control protocolhelps them achieve optimum results in predefined time frame. Service Lifts in each Blocks . Well Planned Layout for Good lighting and Ventilation. 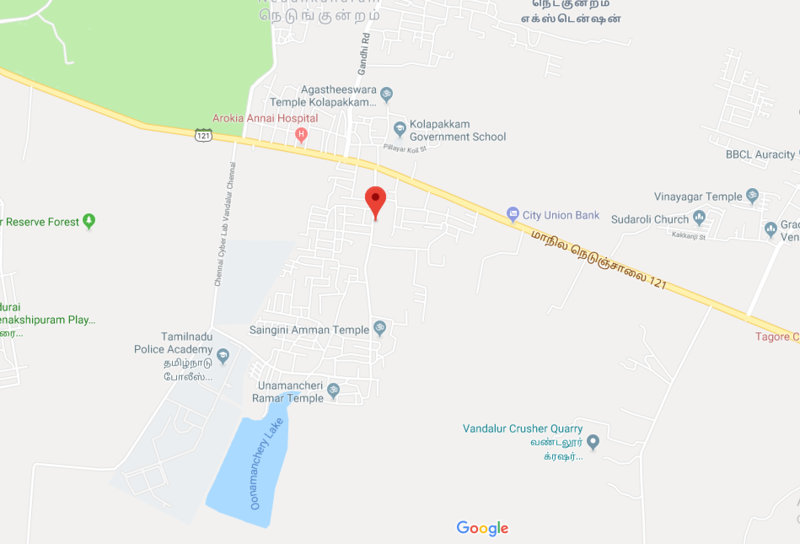 Located close to prestigious colleges that Include "SRM, Crescent, Tagore, Valliammai, Sri Ram, Dhanalakshmi Engineering colleges etc. 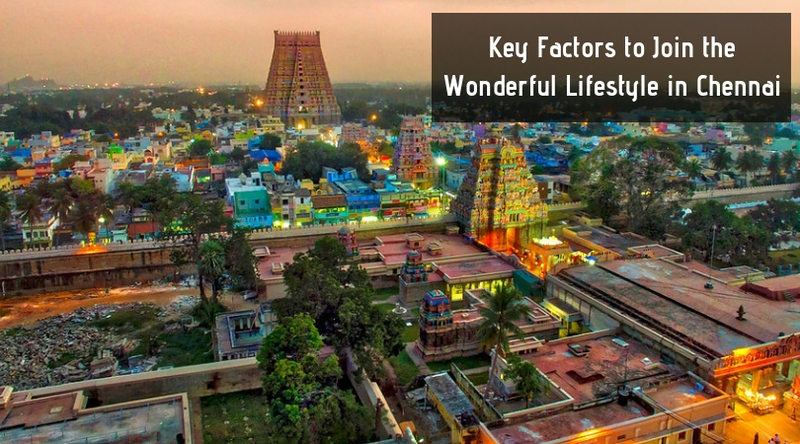 Located close to Multi Specialty Hospitals such as SRM, Hindu mission etc.